I'm about to show you how you can have self-growing subscribers list, bring more traffic, generate more leads, and make more sales by simply using 3 step wizard. And yes, you will be able to massively skyrockets opt in rates, and even have your product launch go viral. 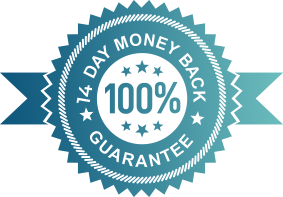 PLUS - you will get access to our proprietary reward funnel technology, which is making sharing and taking other actions irresistible. 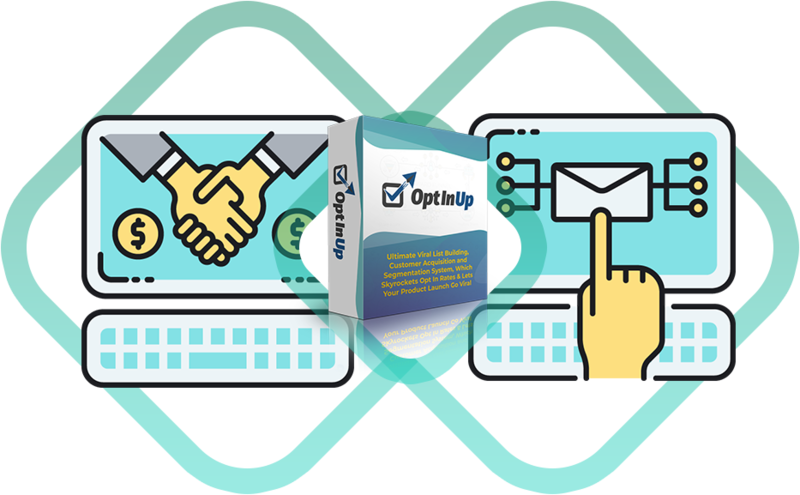 OptInUp solves one of the biggest problems every business have - growing email subscribers list and generating leads. Here’s the biggest problem that’s been happening with list building and leads generation, which is getting worse every year. 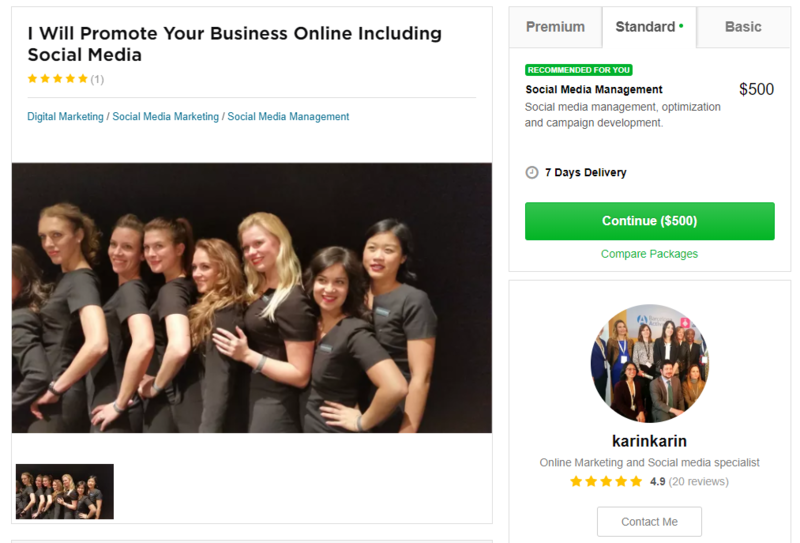 What if you could double, triple, or even quadruple number of people opting in? 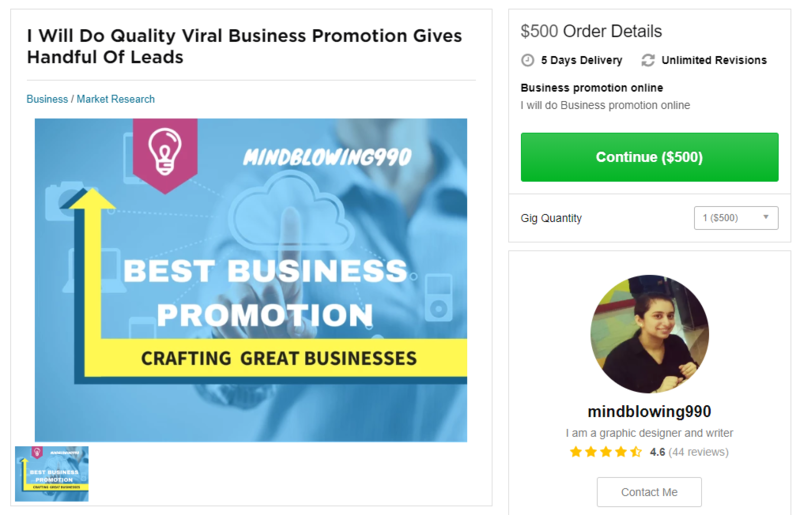 What if you could double, triple, or even quadruple number of people opting in and sharing your landing page, and achieve self growing list with viral effect? 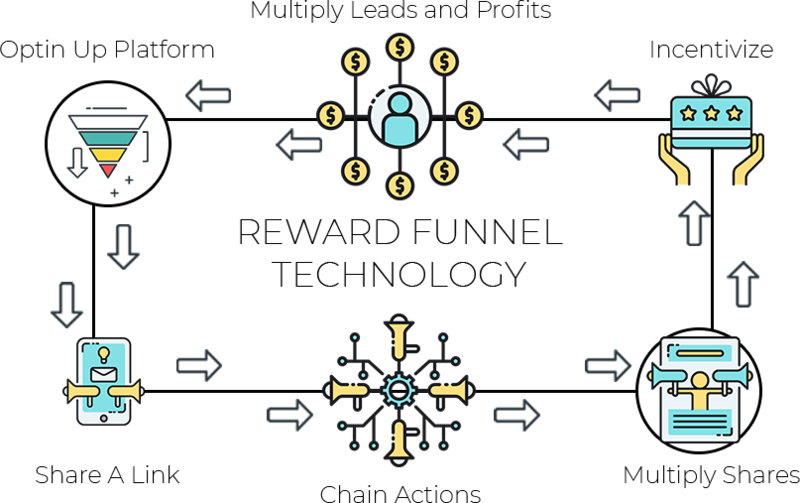 This is why those days it is extremely important to do everything possible to boost people’s motivation by incentivising them, and that’s why OptInUp was created. 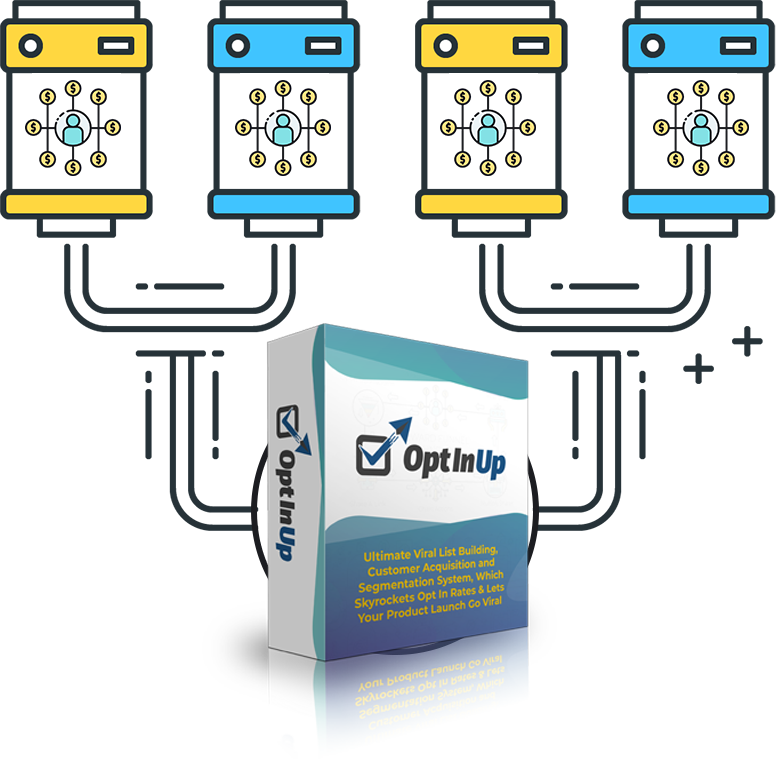 OptInUp is a new, first of its kind, groundbreaking app, which allows you both to set up viral leads building loops and massively skyrockets opt in rates. 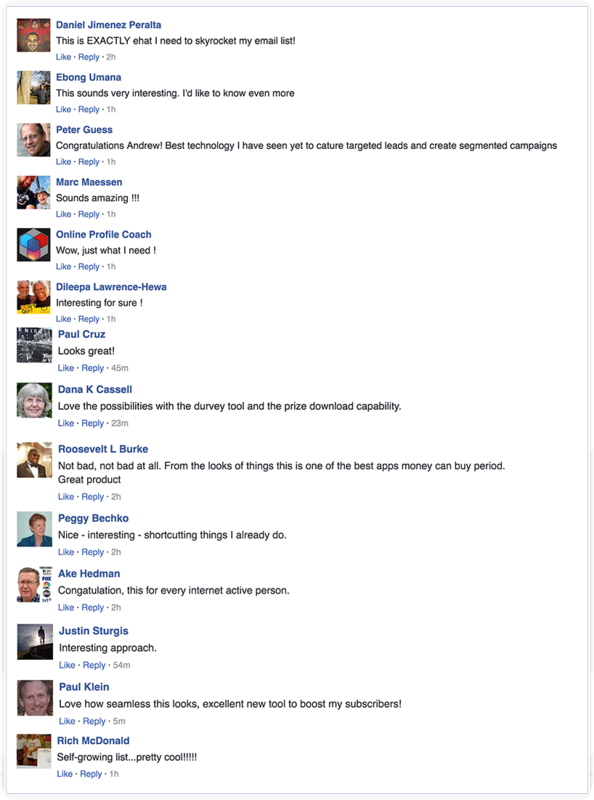 It even lets your product launch go viral. 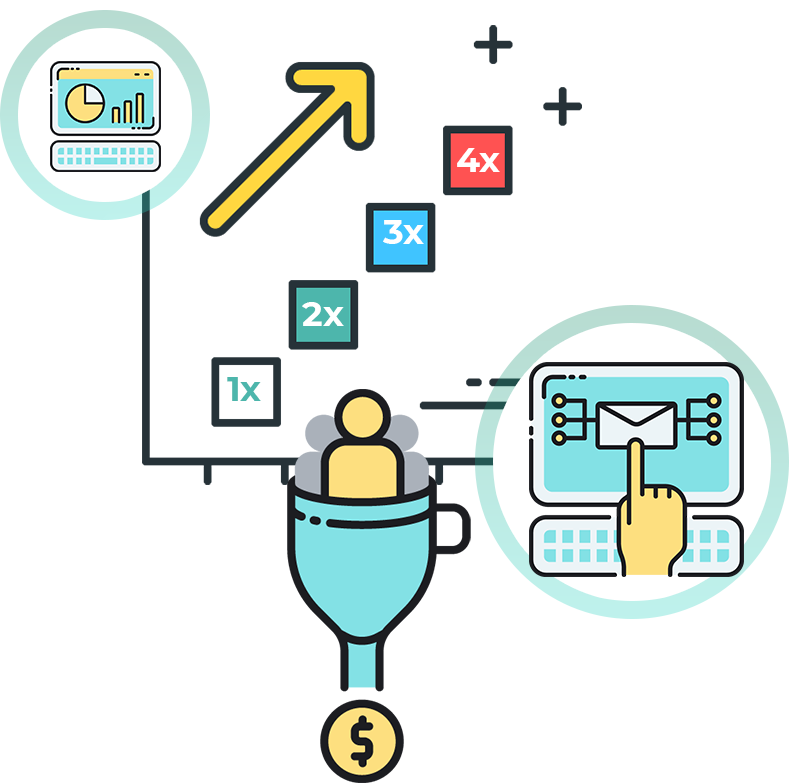 OptInUp platform includes our proprietary reward funnel technology, which is making sharing and taking other actions irresistible. 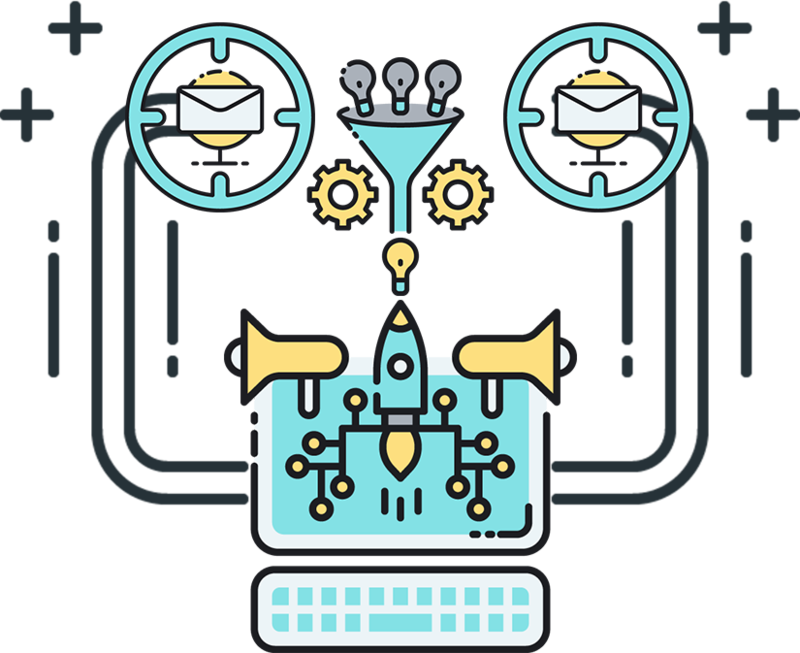 By using a reward funnel you can incentivise users to take a single action or a chain of actions leading to viral results you are looking for. This action can be visiting facebook fan page or sharing a link, among many others.  OptInUp also takes care of reward delivery which can be a download, link, redirect or a coupon. People can get rewarded by visiting fan page on Facebook, following on twitter, tweeting a message, pin an image, follow on pinterest, post on Tumblr, and even by referring a friend by email. Refining Easy...first you create a survey by using our easy 3 step wizard, and then you use the OptInUp generated link for your social post or ad. It allows people to visit any website with your survey on top of it. 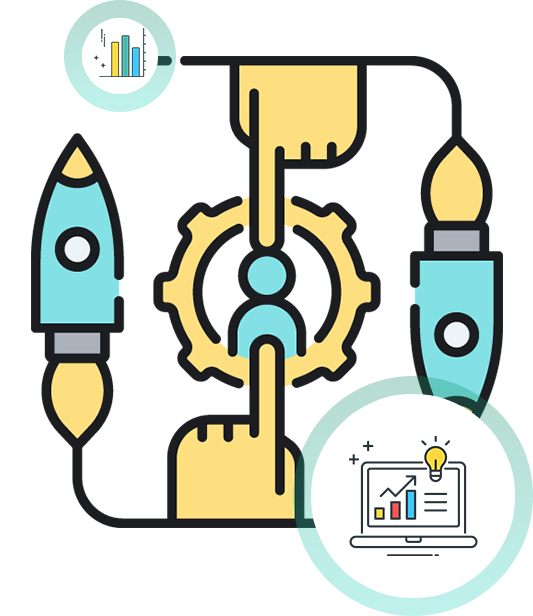 It means you can either segment your prospects on your own website, or you may choose to use other massively popular website. 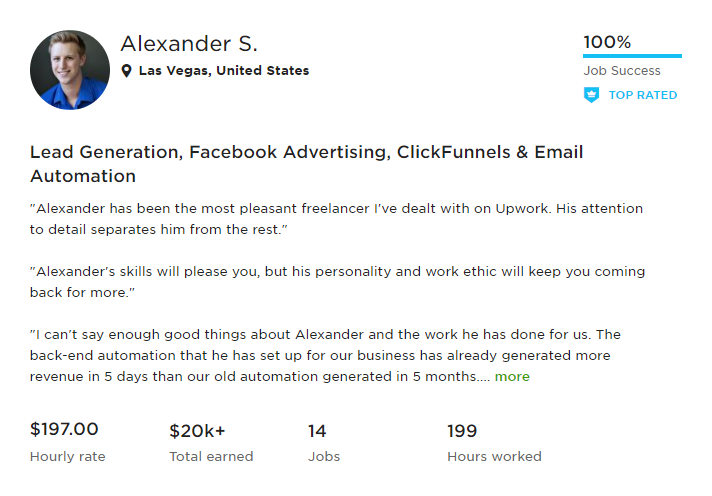 Make as much as $500 per gig on fiverr and $437 per hour on upwork for viral business promo and leads generation services. 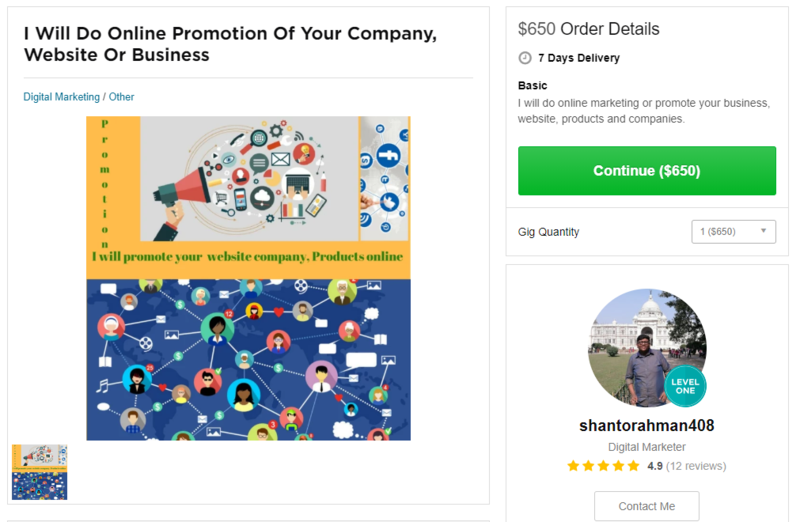 Leads are the lifeblood of every business so businesses, marketers, and entrepreneurs, all want to grow subscribers list and generate leads. 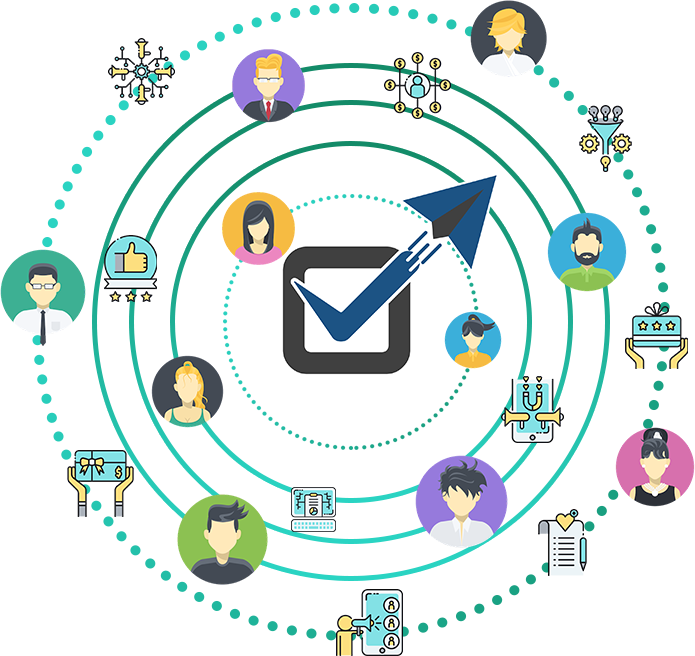 OptInUp Agency license, which you can choose on this page, could help you cash on the fact that businesses often hire freelancers, and pay for their list building and leads generation services. 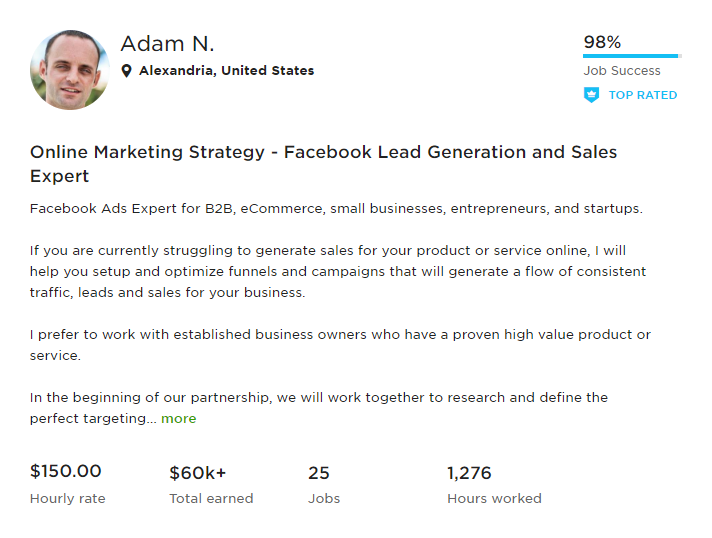 Here are a few other freelancers selling similar gigs, like Adam N who charges $150 per hour and already collected more than $60,000 for his work; or Shane P who asks for $175 per hour and already made more than $4,000 from first 13 hours worked; or Cmille T. whose rate is $197 per hour and who has been already paid for 2,587 hours worked. 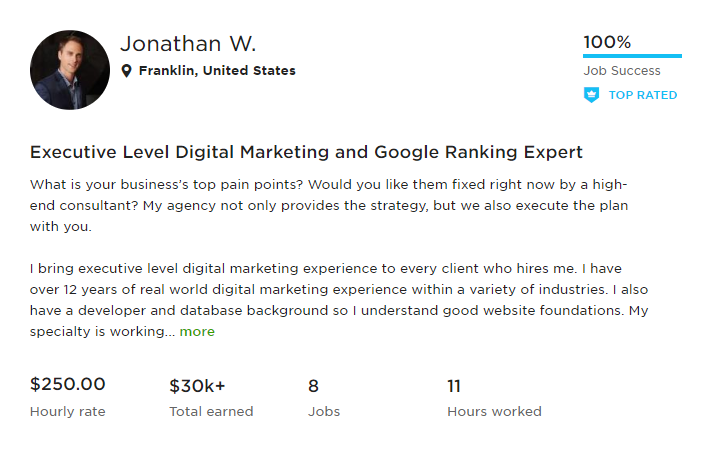 There are many more people on fiverr and upwork selling similar services with the track records reported. 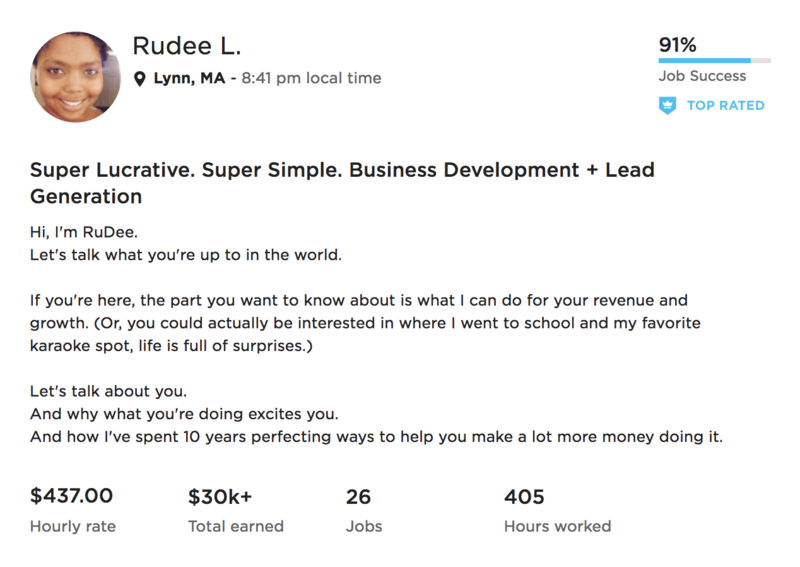 Because businesses always need more subscribers and generated leads the amount of work is endless, but you do need to have the cutting edge tool to stand out from other freelancers. OptInUp is going to give you the “unfair” advantage over your competition so grab your access to OptInUp today. We’ll see you on the other side. Is there a monthly fee to use OptInUp?